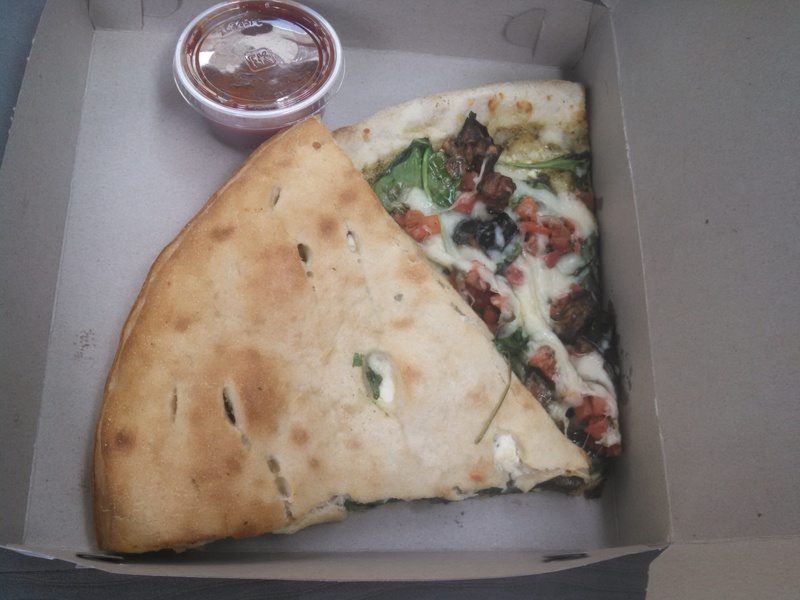 My pizza analysis brings me back to Towson, where the neighborhood continues to grow. And many shops, services, restaurants, and of course pizza places (more to come) are popping up. This ain’t a college town anymore. 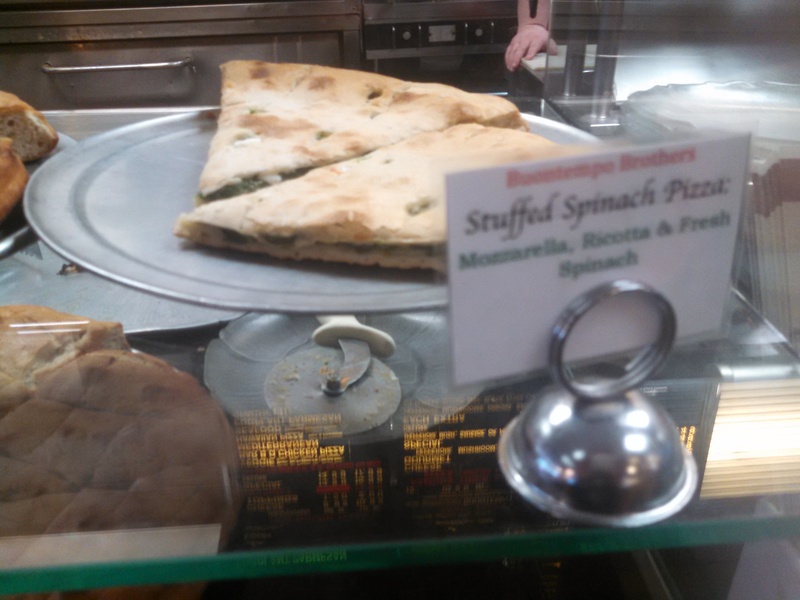 But what has remained a constant is Strapazza. There is nothing fancy or avante garde about this place. You know what you’re getting from here. And it’s usually a winner. 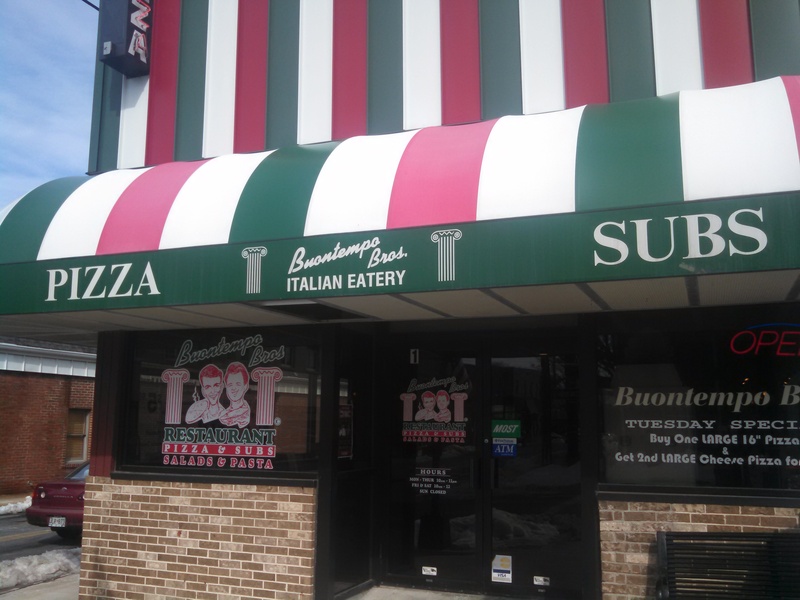 I have been eating here since the early 2000’s, and they are the model of consistency. Aside from getting a sandwich or a pasta dish on rare occasions, it’s all about the pies for me. 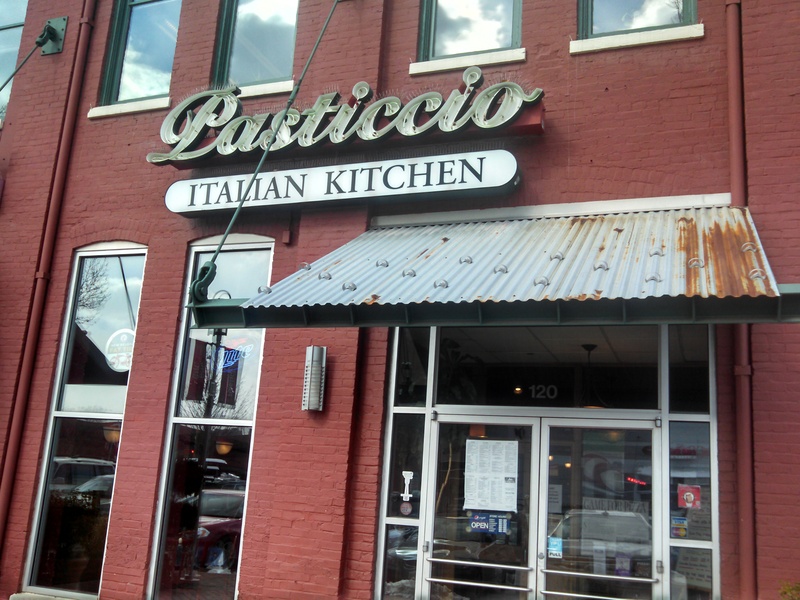 The interior of the place is quaint and feels like what an Italian restaurant might feel like. 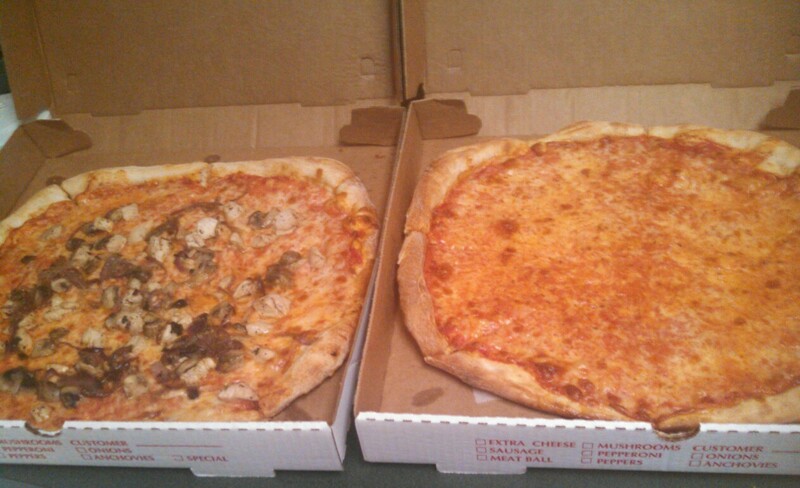 So I ordered the New York Style (Thin Crust) Cheese and the Campagnola, which is the aforementioned cheese pizza, but with chicken sauteed with mushrooms and onions over it. 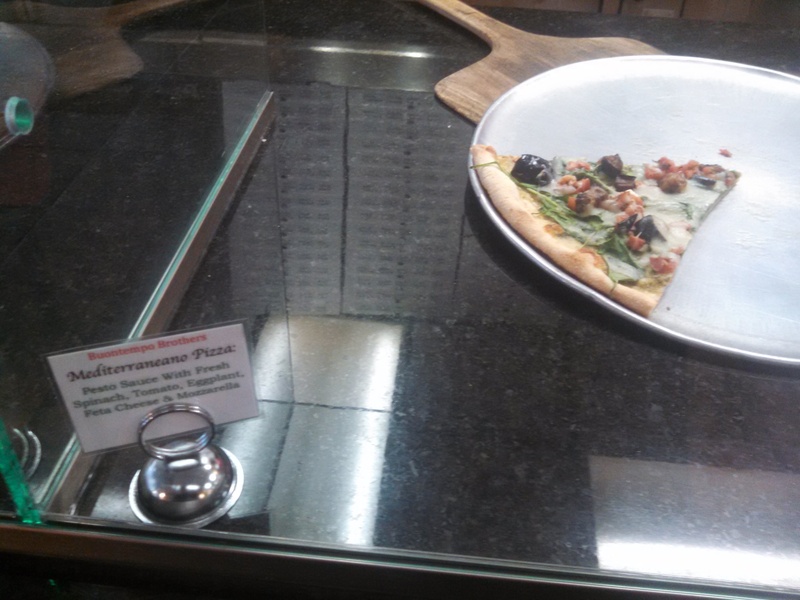 I’ve always liked the concept of random toppings going over the same plain pizza. For one simple reason, if the toppings don’t taste right, you can take them off, and it’s back to being cheese, with a little remnants of what you didn’t like. But it can’t be too bad, right? For this round, the add ons remained and the Campagnola tasted great. It helped that I had a huge appetite and I barely ate anything all day. The chicken tasted real, as did the veggies. The grilled onions easily could go on any cheesesteak sub. They were delish. The cheese pie, by itself, was delightful. 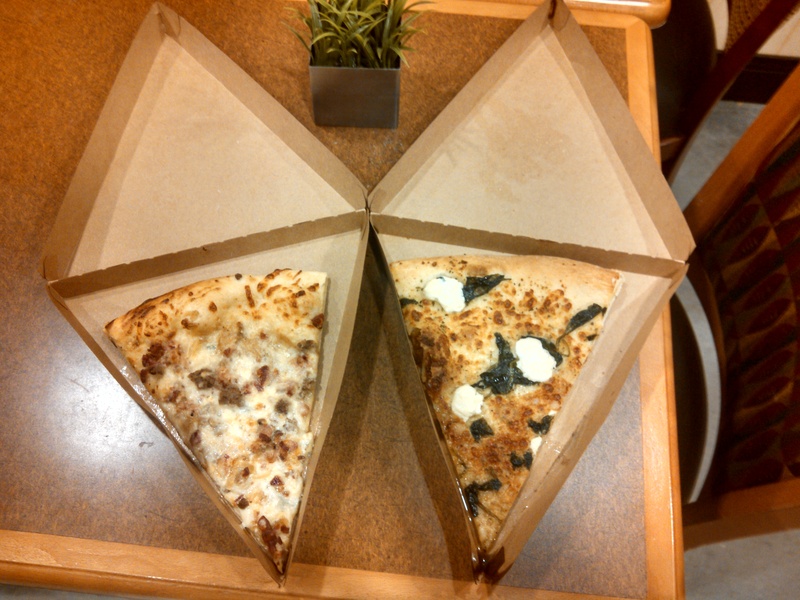 And the thin crust brought me joy. There is nothing blow away about their creations, but sometimes you need that. And since I was starving, this was the perfect kind of pizza to have. 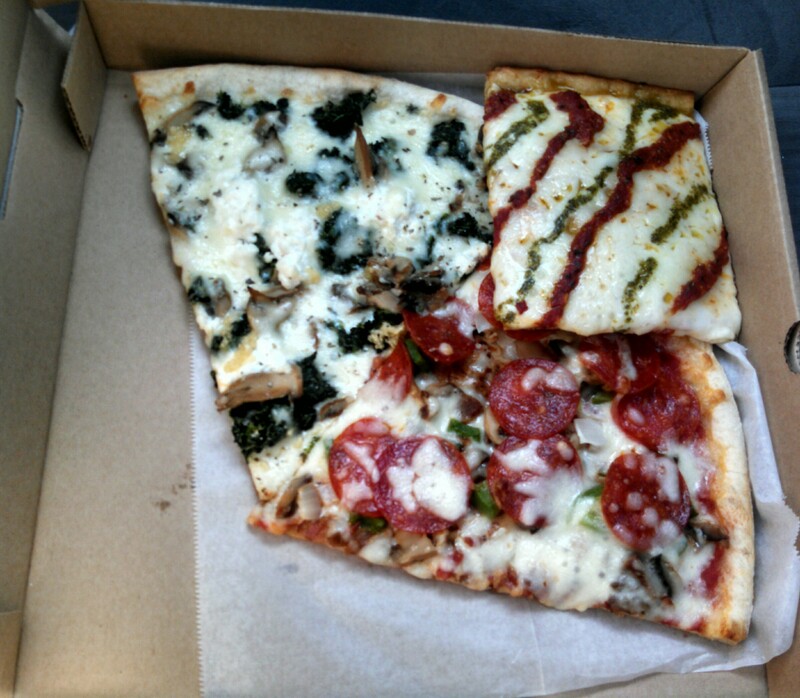 Not every pizza has to be immaculate or artisan, to be called great. Sometimes you just need some reliability and comfort. 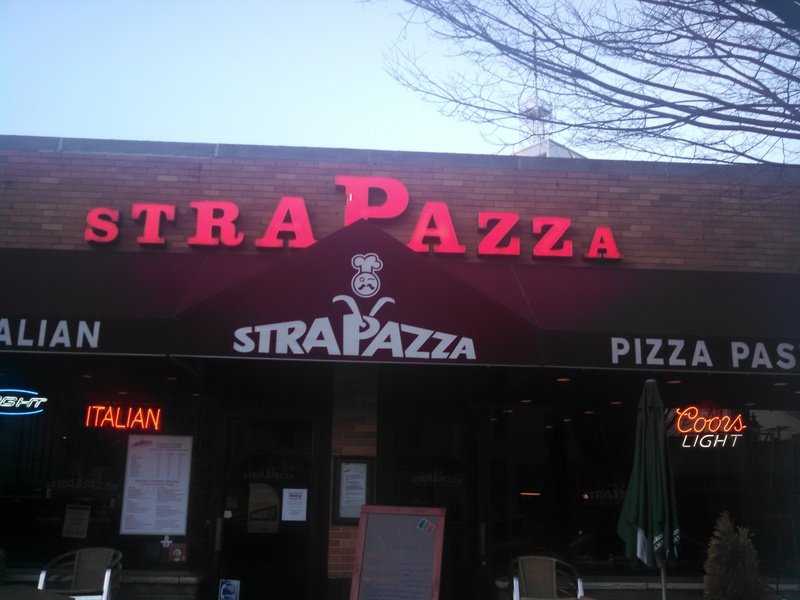 And that’s what Strapazza is. There are some intriguing selections on the menu, and I will be back soon to try. And a corresponding review will follow. Finally, I will always support the local restaurants first, pizza, or any food for that matter. So that’s why I try to stay within the mom and pop, and independents, if at all possible. Thanks so much and I can’t wait to do this again.